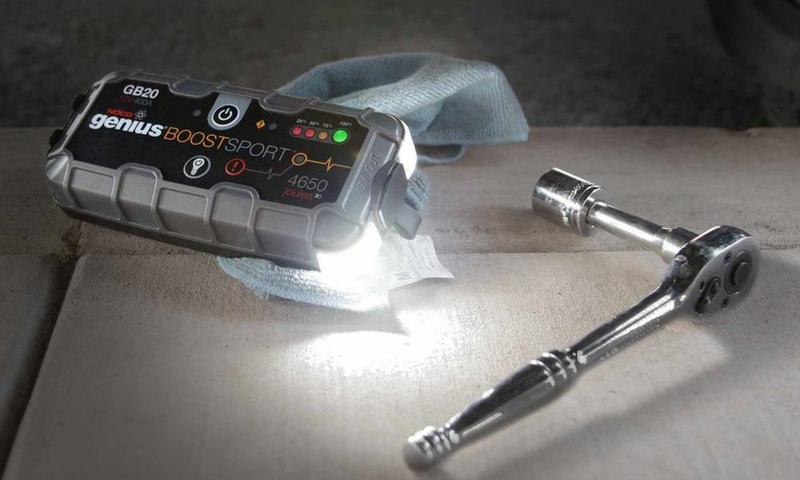 The 400 Amp Ultra Safe Lithium Jump starter is a portable lithium-ion battery jump starter pack can jump start your dead car battery in seconds. 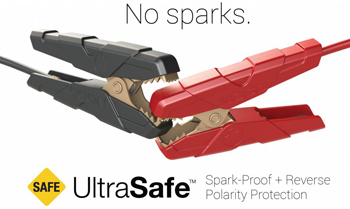 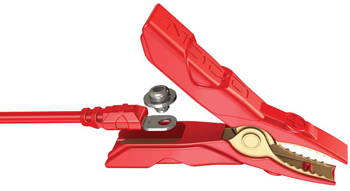 Features a safety technology that provides spark-proof connections and reverse polarity protection making it safe and easy for anyone to use. Doubles as a portable power source, great for recharging USB devices, like a smartphone, tablet and more. 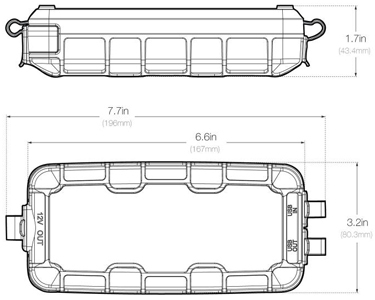 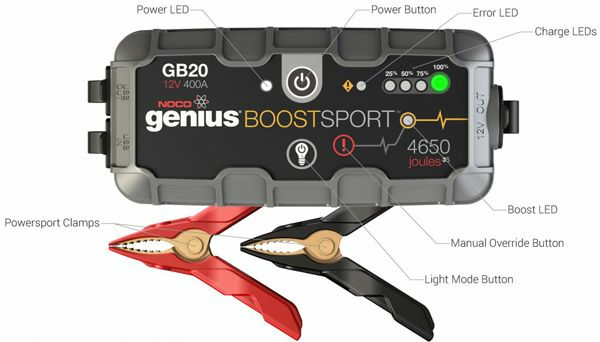 Designed to be used with a car, boat, RV, truck and more with gas engines up to 4 liters. 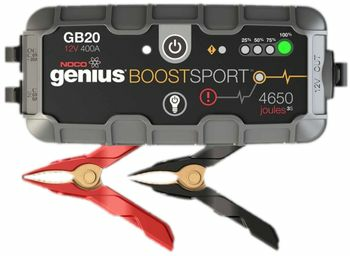 Capable of jump starting up to 20 vehicles on a single charge. 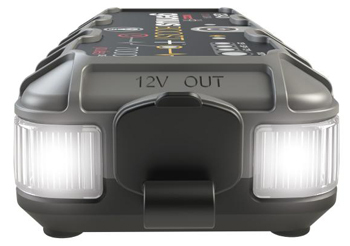 Seven light modes, including SOS and emergency strobe.